Arriving in Berlin, Germany from Bangkok, Thailand was admittedly a shock to the system. Going from the steamy and chaotic urban jungle of Bangkok to the relatively spread out, orderly and laid back artsy city of Berlin was a welcome change. Basing ourselves in a rental apartment for 2.5 weeks just a stone throw away from Mauerpark allowed us to explore the city slowly at our leisure. The conveniences of having our own kitchen and being able to buy groceries is a luxury we haven’t had for most of our whirlwind adventures over the past year. Slowing things down and not moving around for nearly a month was good for both our physical and mental health. We left feeling that this is a city that is not only exciting to visit but somewhere we could eventually see ourselves using as a base. 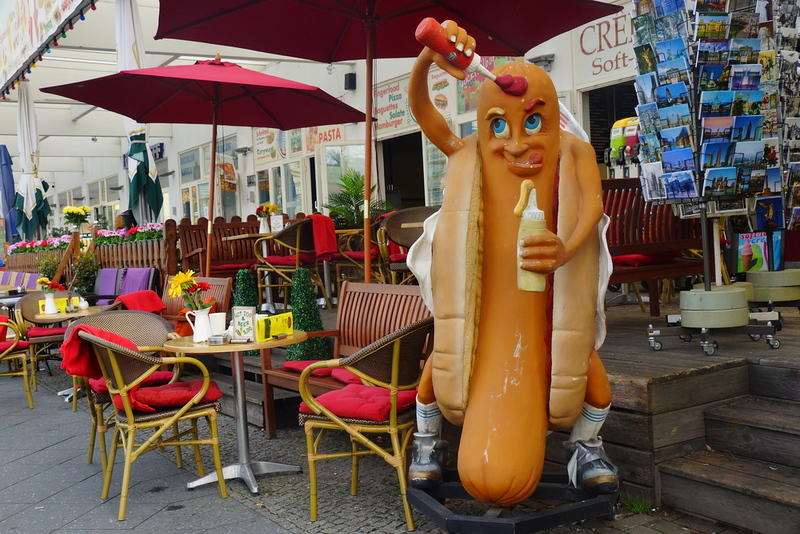 Overall, Berlin was a city bursting with art, music and exceptional street food. 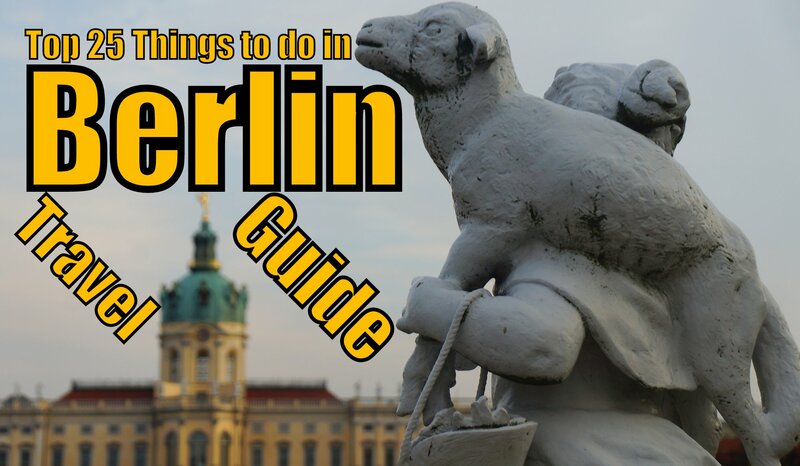 Here is our list of the 25 best things to do in Berlin. 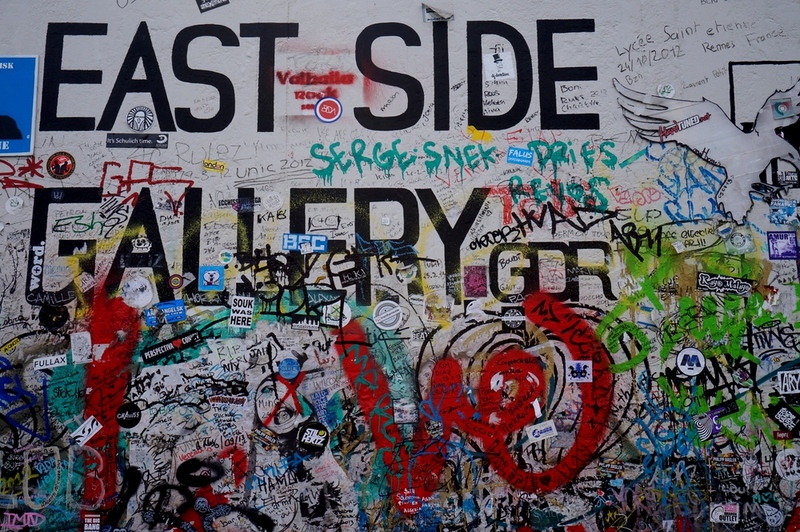 The East Side Gallery is the longest remaining strip of the of the former dividing wall between East and West Berlin. Today the 1.3 kilometer long wall stands as a memorial to freedom and it is covered in art and graffiti. As the largest and longest serving open air gallery in the world, you’ll be treated to over 105 paintings by artists from all over the world It is recommend you come early in the morning or on a weekday because it can sure get crowded on the weekend. Brandenburg Gate gate dates back to the 18th Century as it used to be one of the old gates leading in to the city. Now after the wall came down in 1989 this became a symbol of unity between East and West Germany. 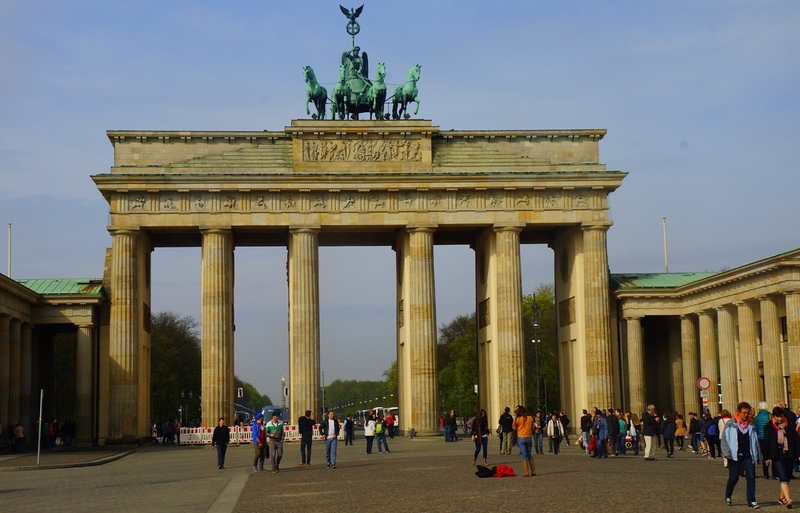 This neoclassical triumphal arch is one of the most important sites to visit in Berlin given its significance as symbol for historical events in Europe and Germany. 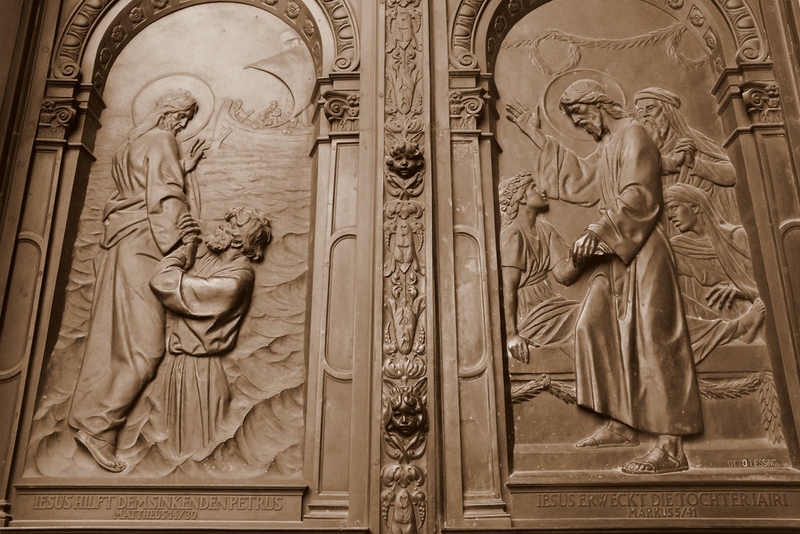 It was badly damaged during World War II only fully restored just over ten years ago. For the travel photographer or video enthusiast, you can use the crowds as a backdrop for a great time-lapse sequence. Tiergarten (German for Animal Garden) is one of the largest urban parks in the city located within the borough of Mitte. 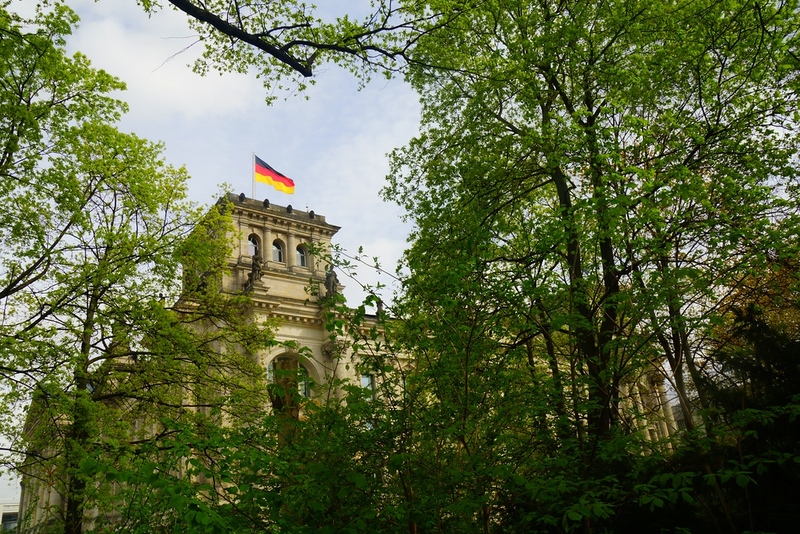 Serving as a nice quiet green escape from the city center, it is conveniently located nearby the Reichstag Building and Brandenburg Gate. Centuries ago, the park actually used to be the King’s hunting grounds because it was full of wild deer and other animals. 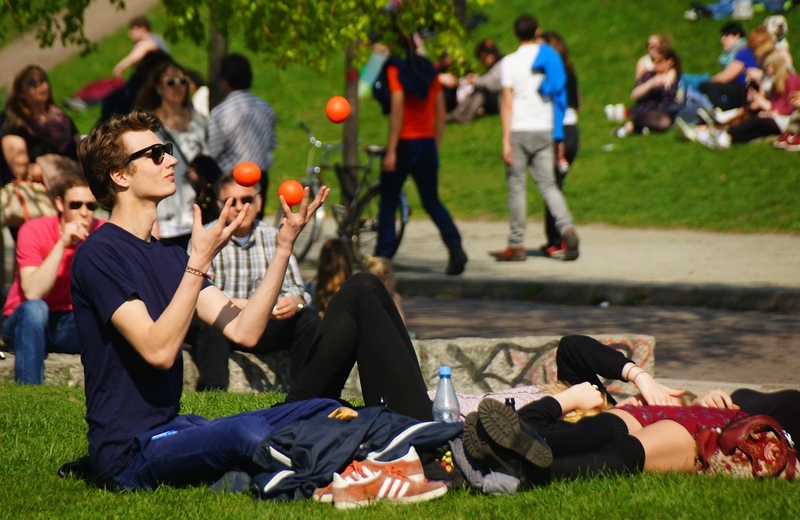 These days, Berliners, expats and tourists alike use the park for a recreational stroll or bike ride. MauerPark is a hipster hangout. Every Sunday people flock to this park and spend the day barbecuing, listening to music, enjoying a few beers, and simply having a good time. 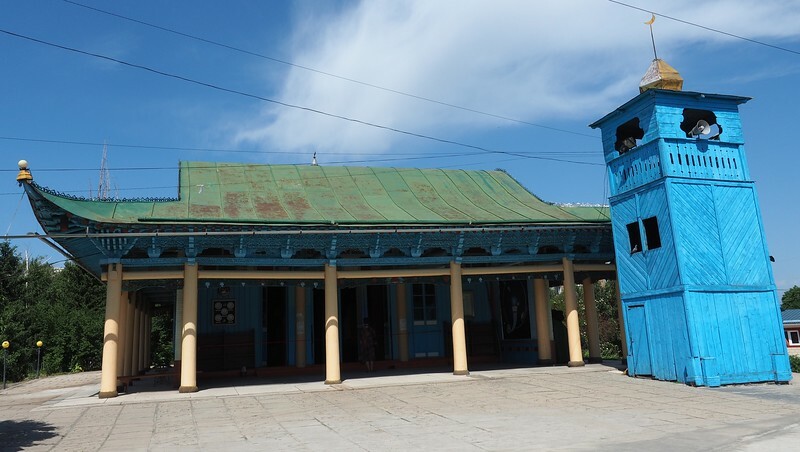 There’s a popular flea market where you can pick up old vinyls and clothes, and if you head over to the Bear Pit you can catch some karaoke and musical performances. Our favorite activity, aside from people watching, was lying on the grass and listening to various musical performances. 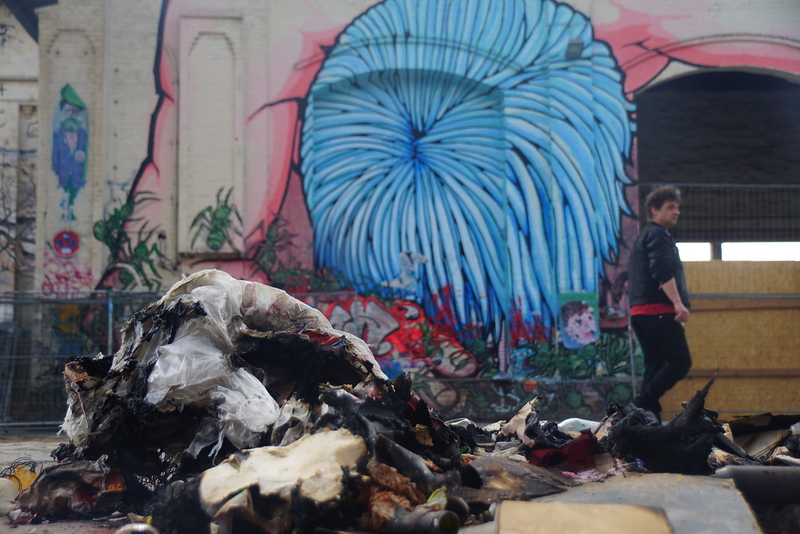 If you want to spot some cool street art, then head over to Friedrichshain. This neighborhood is home to a lot of old warehouses turned cafes and art galleries, and they exude a very cool vibe. As one of the more trendy neighborhoods in Berlin, you’ll also find a plethora of popular bars, clubs and pubs at your disposal. 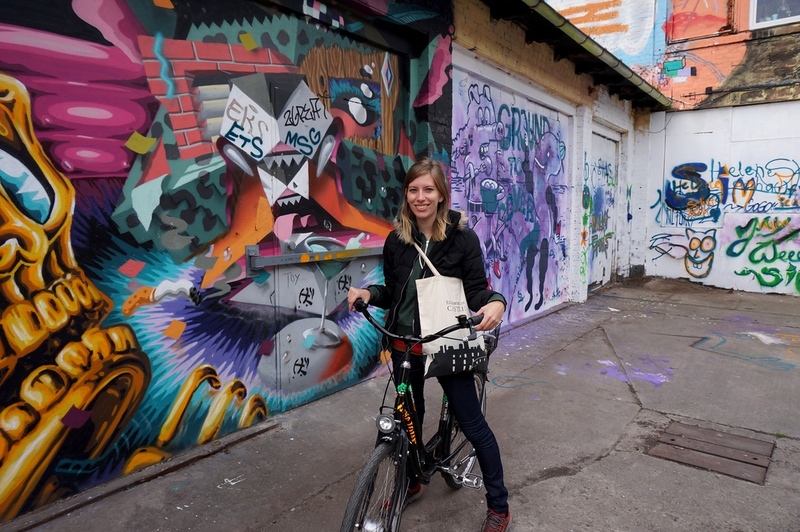 Following reunification, Friedrichshain was especially popular with University students and artists; however, it is recently experiencing gentrification and becoming more upscale. 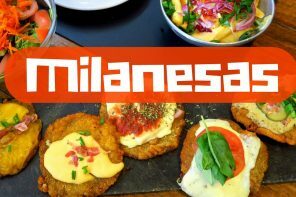 It didn’t take us long to realize German street food is delicious and surprisingly affordable. You simply can’t come to Berlin and not eat a Currywurst! 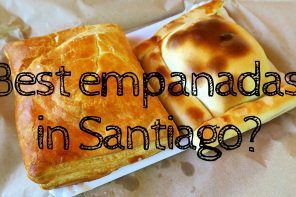 This is the city’s most popular fast food snack and can be found at street stall carts and greasy spoons throughout the city. The sausage, first steamed and then fried, is served with a ketchup and curry powder concoction laced with various seasonings. It’s seriously delicious! As one of the most iconic landmarks in all of Germany, the Reichstag building and dome are well worth a visit. Opened in 1894, it housed the Imperial Diet until 1933 when it was severely damaged by fire. The recently constructed glass dome on top of the building symbolizes the reunification of Germany. Open to visitors and it offers 360 degree views of the city but the only thing is that you need to sign up well in advance. 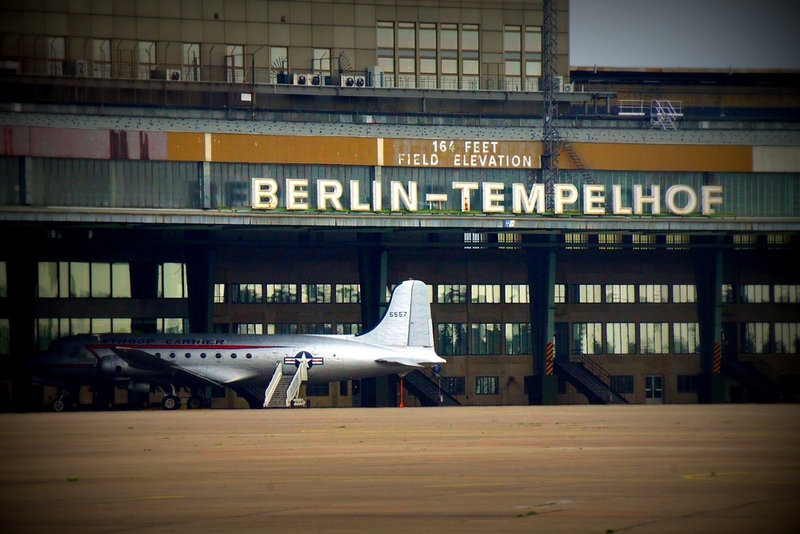 Tempelhof Airport, one of the earliest commercial airports in the world, was one of my favorite places to visit in the city. As a re-purposed structure it is now a recreational park where you can notice people enjoying all kinds of leisure and sports activities. 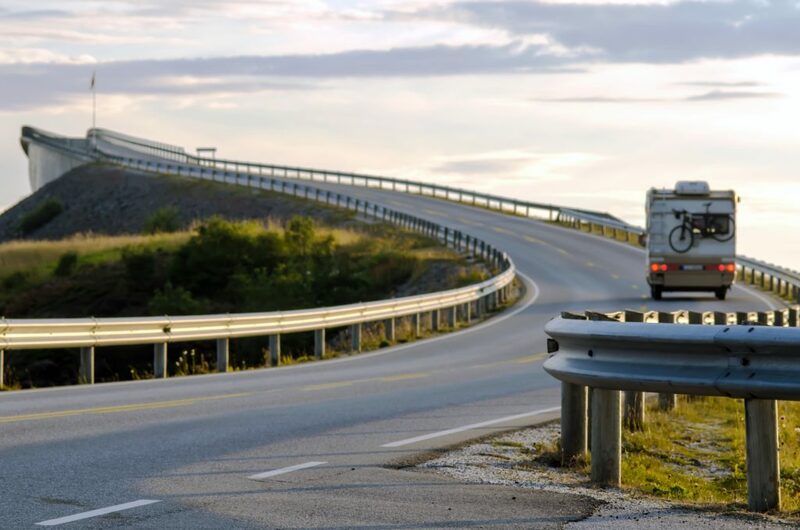 It is not everyday that you get to go rollerblading or skateboarding down a runaway. Aside from just those working out, you’ll also notice plenty of others enjoying a picnic and dedicated dog park. As one of Berlin’s many free activities, it’s my preferred spot in the city for exercise. If you enjoy museums and art galleries you’ll want to visit Berlin’s UNESCO heritage Museum Island. 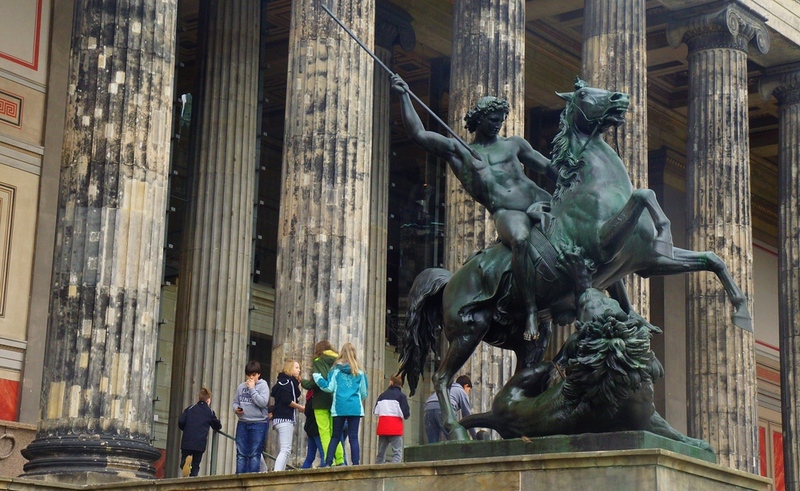 They actually have five different museums here and if you get a daily pass for 18 Euros you get access to all five including Altes Museum (Old Museum), Neues Museum (New Museum), Alte Nationalgalerie (Old National Gallery), Bode Museum and the Pergamon Museum. It is an ideal way to spend a rainy day in the city center. Nearby Tiergaten and the Reichstag Building is the Memorial to the Murdered Jews of Europe also known as the Holocaust Memorial. 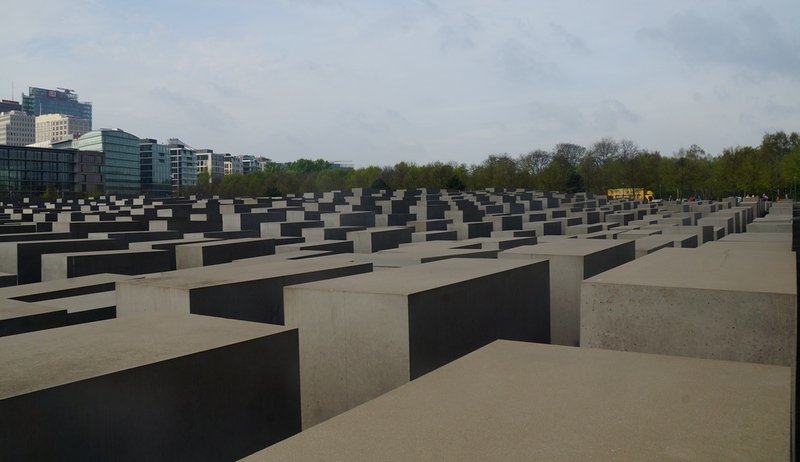 The artist’s idea when he was creating this was to create a sense of confusion and uneasiness when we walk through the memorial, yet it is very orderly at the same time and that is supposed to mimic the Nazi regime. Inaugarated 60 years after the end of World War II, it is not without controversy as some leaders in the Jewish community have described it as unnecessary. Charlottenburg Palace is the largest palace in Berlin and the only surviving royal residence in the city. It was home to Queen Sophia Charlotte and the interior is quite grand. Once you’ve browsed through the many halls and ballrooms, you should head out the beautiful gardens out back. 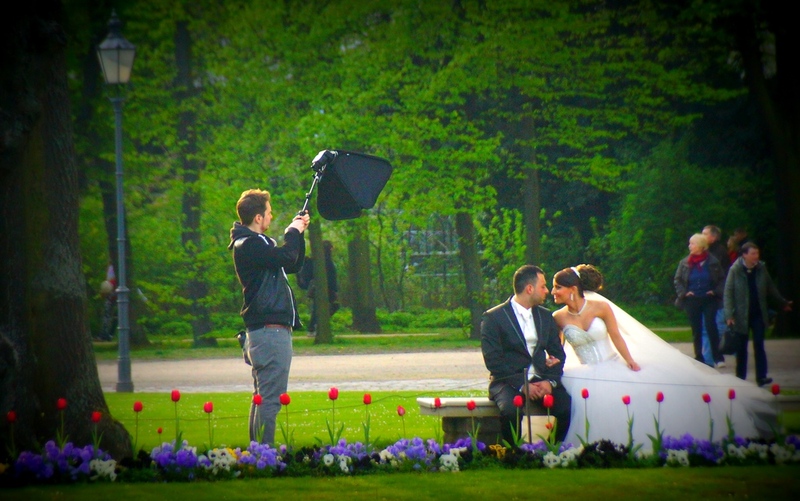 This is one of the many green areas in the city and you’ll be able to spot birds as well as couples getting married. 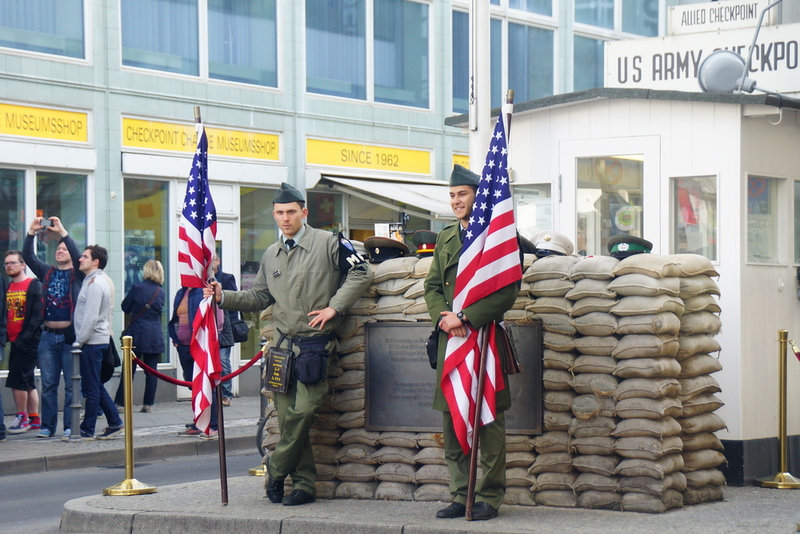 Checkpoint Charlie, also known as Checkpoint C, was one of the crossing points between East Berlin and West Berlin during the Cold War. As a symbol of the Cold War, representing the division of East versus West, it is now a major tourist attraction located in the Allied Museum in Dahlem neighborhood. For a small fee you can get your passport stamped with the stamps of the former sectors. Located nearby centrally situated Alexanderplatz, The Berlin TV Tower (also known as Alex Tower) offers a great lookout over the city. Completed in 1969, its original function was to be a symbol of Berlin, which it remains today. At an imposing 368 meters it is the tallest building in all of Germany. Berlin Cathedral is located on Museum Island and it’s one of the most stunningly beautiful churches in the city. You wouldn’t be able to tell by looking at it today, but the dome was severely damaged during the Second World War. One fascinating tidbit of information is that the Cathedral has never actually been used a Cathedral in the actual sense. Renting a bike is a great way to get around the city and most places, especially guesthouses and hotels, will rent out bikes at 10 Euros per day. Given that the city is very bicycle friendly (and pedestrian friendly for that matter) you’ll have a dedicated lane to enjoy peddling from neighborhood to neighborhood. For a leisurely afternoon, you can consider hopping on a boat and enjoy a tour down the River Spree. Although geared more towards tourists, it is still a unique way to see the city. Of course, you cannot come to Berlin and not eat a Wurst (German for sausage). Order it from the street and chow down with locals. 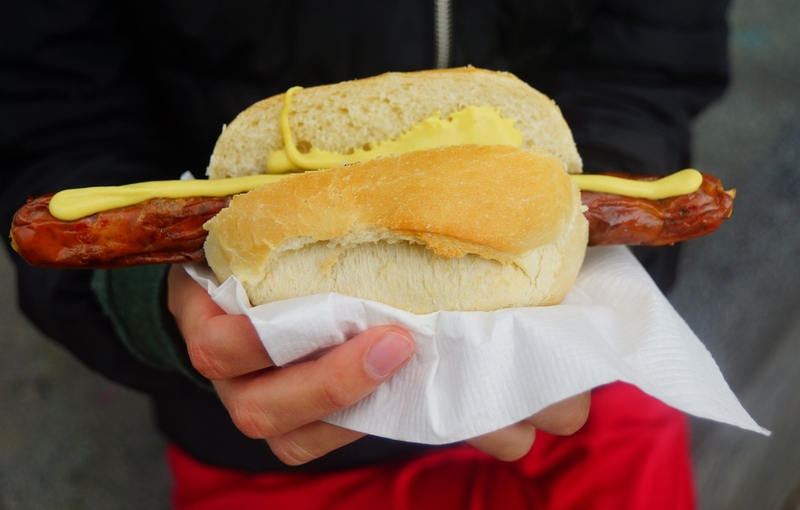 With a plethora of stands on offer, you should haven’t to pay more than two Euros for a wurst. Eat it like a local by squirting a little mustard on top. 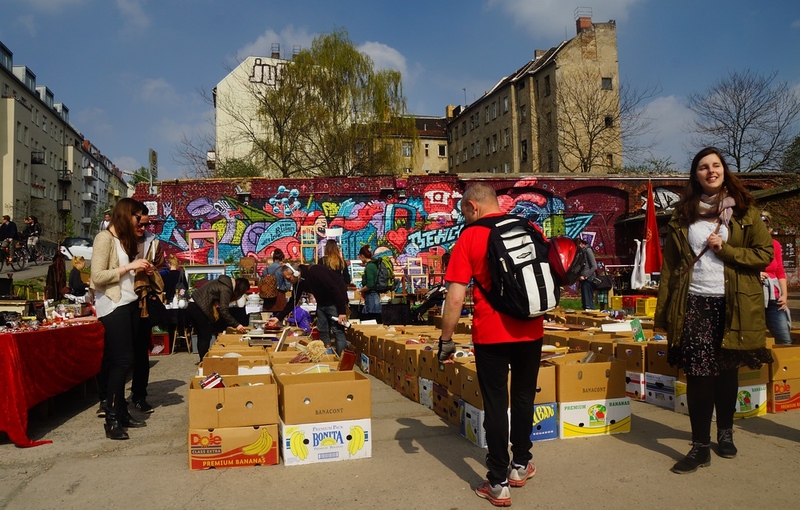 The Friedrichshain flea market takes place every Sunday and it’s a great spot for people watching, shopping, eating and a little browsing. You’ll find all sorts of items for sale, ranging from old musical instruments to antique dishware. This market draws big crowds and is a big part of the hipster flea market scene that is ever popular in Berlin these days. 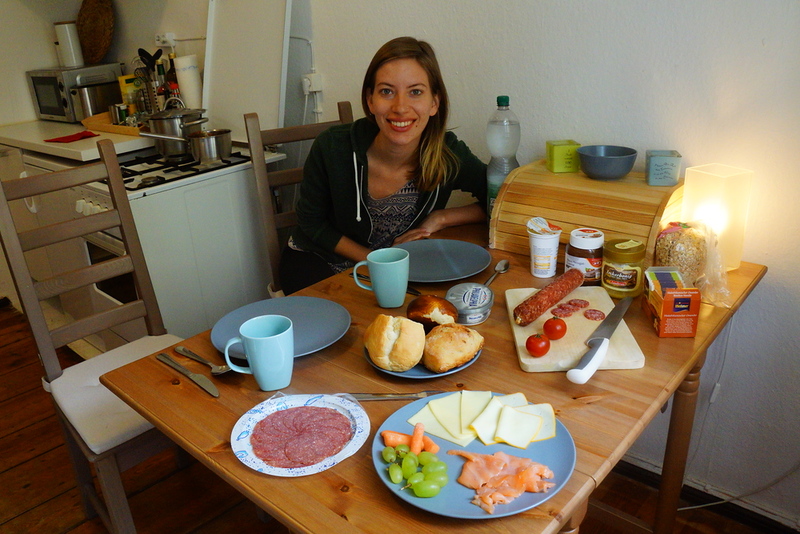 The Germans sure know how to enjoy a hearty breakfast, and we recommend you try it too. Breakfast usually offers a wide sampling of loafs and bread rolls, accompanied with various deli cuts and cheese. 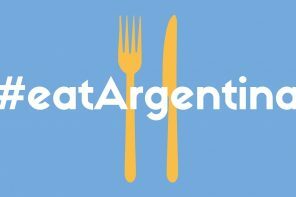 Coming from Asia, it was nice to have access to such high quality meats and cheeses – items we often craved. We couldn’t resist visiting yet another cat cafe while we were in Berlin. Unlike the cafes we have previously visited in Asia, this one was quite small and only had 2 cats, but if you’re a cat lover you might just enjoy Pee Pees Katzen Cafe. While in Berlin we enjoyed a hearty meal of Schnitzel. This thin strip of meat is coated in flour, eggs, and breadcrumbs, before being deep-fried. You can order it with a side of mashed potatoes or German noodles known as Spaetzle. It’s quite easy to get around Berlin using the U-bahn and S-bahn transportation system. 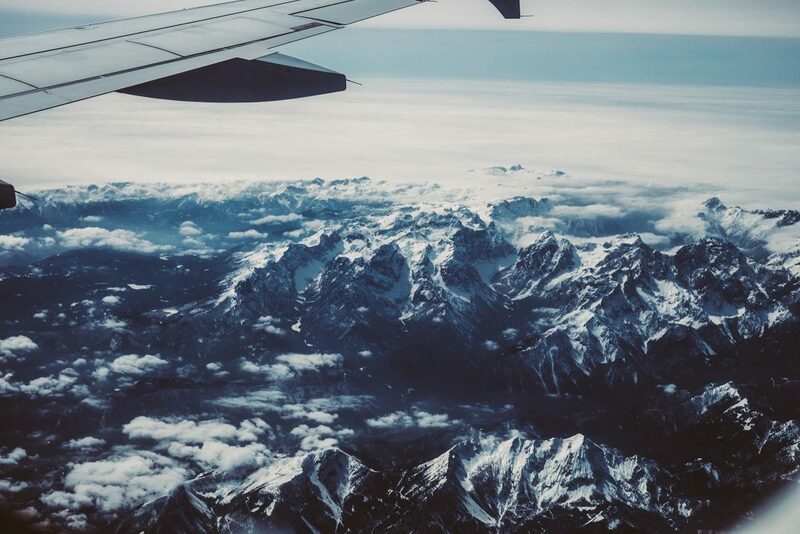 You can get almost anywhere, plus it’s really affordable. We ended up going with the monthly pass, which helped us save quite a bit of coin. 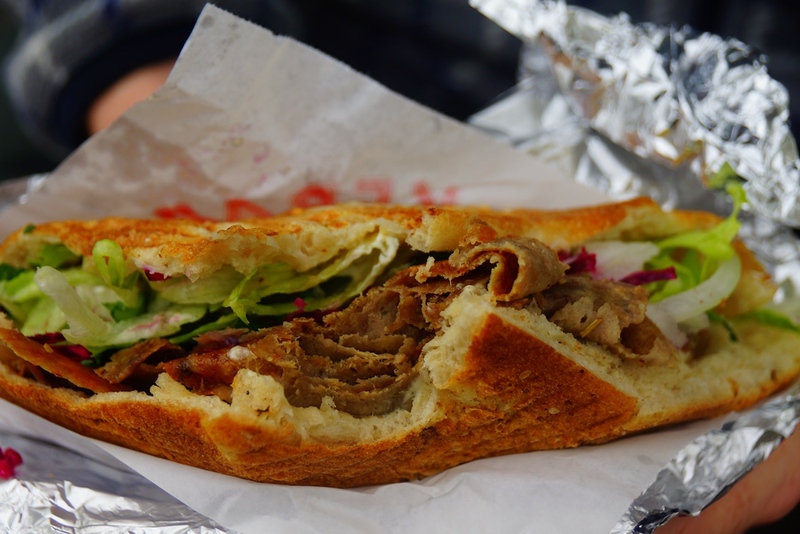 In Berlin, there is a big Turkish population and that means there is awesome Turkish street food. My favorite is the donair, which is typically 3.50 Euro and is often massive. When I’m not eating currywurst this is my second favorite form of street food in Berlin. And that’s Berlin for you! 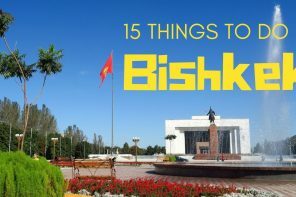 A city that has risen from the ashes of the war, which is now bursting with art, music, and life. Have you been to Berlin? I’d love to hear your favorite things about the city in the comments below. This is a really great article. I’ ve been two times to Berlin and really was like that. A beautiful intelligent city that never sleeps. I miss it so much. Thanks for the memmories that you brought to me. Loved the Turkish food. Did you guys go atop the Reichtag building at night ? we managed to do that and loved the view of the city from there. I really can suggest to live in Berlin. I live here since 1 year and I really love it. It the best German this in my opinion. I am sure that my favorite place in Berlin is long gone by now as I was there over 15 years ago, but I remember taking a walking tour from the hostel I was staying at and after we finished the tour the guide took a few of us to his favorite pub. It was a building that was half bombed-out, so when you went to the bathroom you went to the back where it was still in rubble from WWII. He said that the place was controversial as the city wanted it torn down, but it was a stark reminder at how different life must have been in East Berlin for all those years. Very helpful list! I will be visiting Berlin soon and I’m a cat lover, so I will definitely visit Pee Pees Katzen Café. 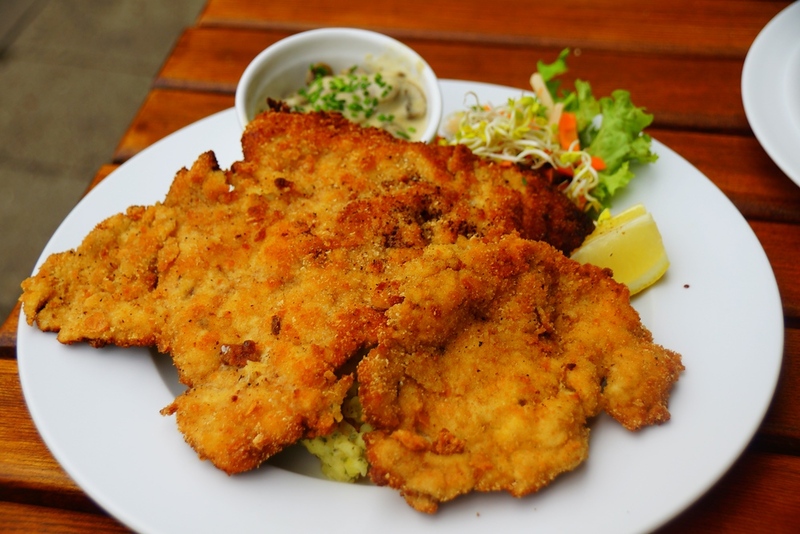 The Schnitzel and the Turkish Street Food look extremely delicious. I will try them for sure. Nice list. 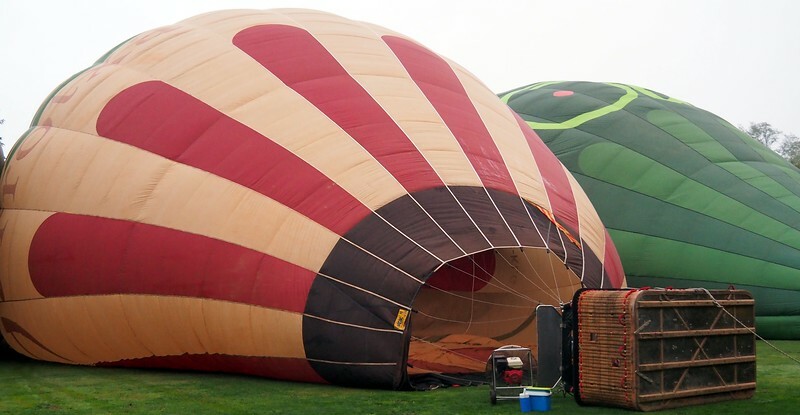 I always struggle to find short-term rentals… who did you go through? The holocaust memorial looks chilling. Nice one! It’s been years since I’ve been to Berlin and I can’t wait to go back and see how it’s changed. Which would be an awful lot. Thanks for the list… you’ve made me look forward to it all the more. Like so many great cities you’ll have a wealth of things to do in Berlin, here especially they make it look cool. It’s quite the International Artist hub so expats are always cultivating things for themselves as well. The Berlinale is a big deal for Film buffs and always attracts International Film stars. I got to see James Franco present his first Art Exhibition in Berlin when I was there too. It’s also a party city. With the right attitude you can walk around and get swept up and whisked away to an underground Warehouse party. The Germans are a hospitable people, very welcoming to travelers being avid travelers themselves. I am telling you Berlin is a very cool destination to explore. 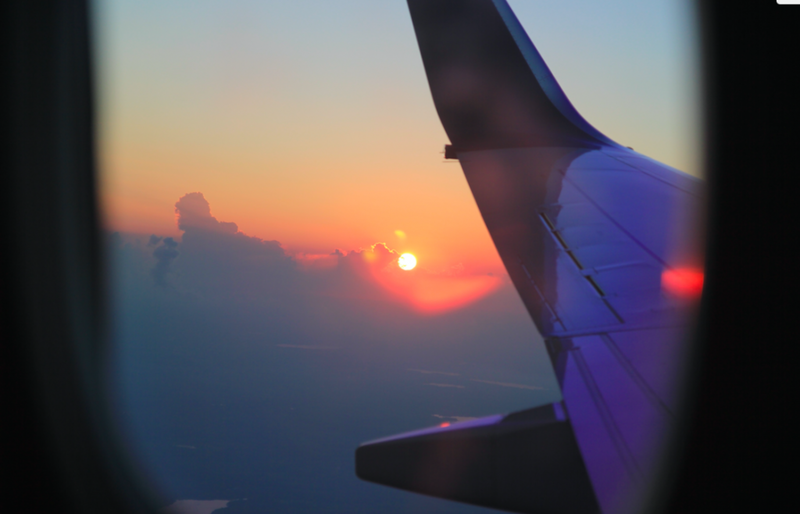 If you are a traveler whether by hobby or profession, never ever miss a chance to explore this country. I have been there many times and comes back with beautiful memories always. That is great to hear Cheenu! Berlin, certainly is a fascinating city to explore. Thanks for the tour, Samuel! Berlin keeps popping up at the top of those ‘most affordable European cities’ lists, and it’s great to know there’s such a wide variety of things to see and do. I’m still in Asia and am currently dying of jealousy over all that delicious-looking meat and cheese!!!! Indeed, it is good bang for your buck. Hopefully you’ll get a chance to visit soon so that you can sample all of the meat and cheeses yourself. I want to know more about why Berlin has become so trendy among European travelers, students… nowadays all I hear about is Berlin, Berlin, Berlin… From what I understand, it’s rapidly developing culturally. But there might be something else behind this. I think it has to do with the fact Berlin is a relatively inexpensive city in Europe with a strong arts, music and culture scene. Nice post Samuel. I arrived in this city from Barcelona instead of Bangkok, for me Berlin was initially a mess 🙂 However, later I realised that I landed on a Friday afternoon, went to the hotel and then when I was around Alexanderplatz that was 10pm of a weekend night. Berlin was great in next few days, however, your this blog is long way better than those “things to do” searches on tripadvisor! It looks like a beautiful city!! I hope to visit Berlin one day.. Thanks! I agree with you about it combining modernity and old history. I think that is what makes it such a great place to visit or be based. Do you know why the Jewish leaders said the memorial was unnecessary? Yep, yep, yep! 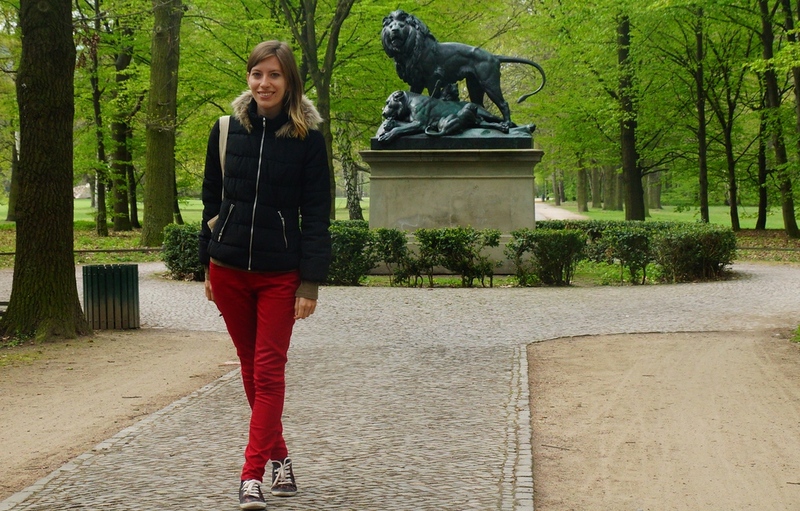 Berlin is fantastic and you’ve named some awesome things to do! Great list. Love that Ritter Sport! Thanks Corrine! Berlin certainly is fantastic. We ate way too much Ritter Sport while there! You and Audrey both just put up great guides I’ll be using when I go to Prague and Berlin…probably headed there quite soon actually in the next month or so! This is awesome! I’m going to Berlin on Thursday and can’t wait. 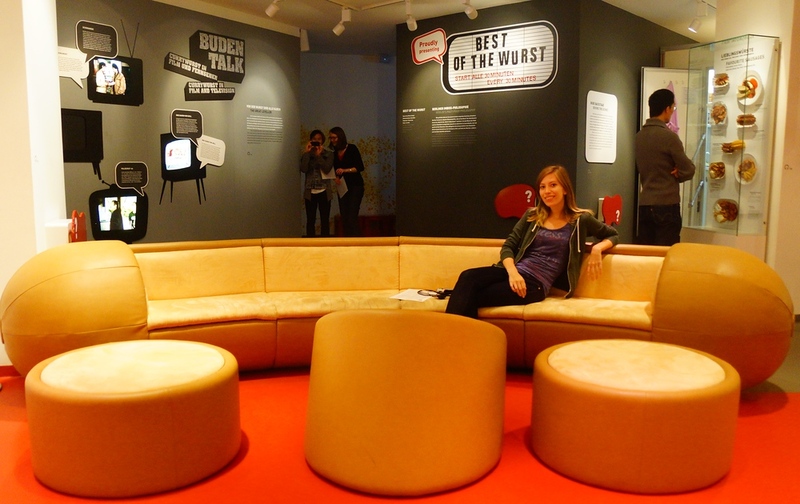 The Currywurst Museum sounds too bizarre to miss. That’s cool Jessica. Indeed, be sure to check it out; it was the quirkiest museum we visited by far. You made a nice list of my hometown! 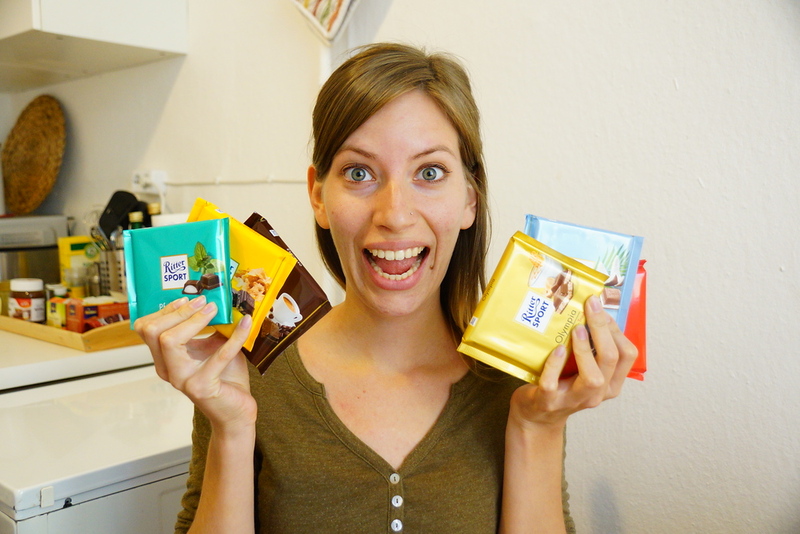 I also love Ritter Sport (who doesn’t??) After this article I’m looking forward to return to Berlin in 8 days? Hugs from Chiang Mai! That’s awesome! You certainly have a cool hometown. You must miss it quite often when you’re abroad? Have fun in CM! Great list with great variety! Thanks for the tips. Wow 5 museums for 18 Euros-what a deal! And Ritter Sport looks heavenly. Thanks Mary! It was such a fantastic deal. I truly wish more cities would do the same.